Question: The price of Screen? Detail: the processed material is River rock , the production capacity is 140 ton an hour, send price to me! Thank you for your enquiry. Output of the screen depends on screen inclination, feeding system, screen RPM and vibration ratio. 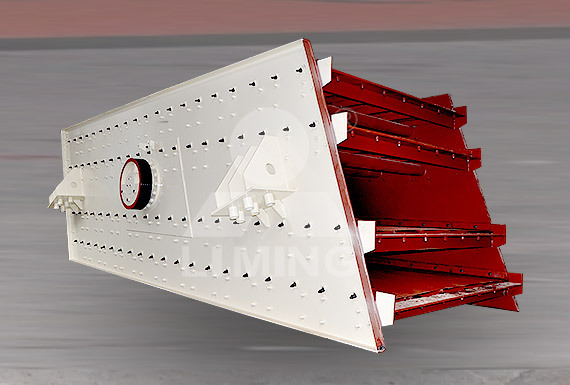 We can design and supply all ranges of vibrating screens according to the capacity and requirement.